Teddy Bears and Gumnut Cottage are privately located. Each unit contains a Queen bed in the main bedroom and a Queen bed in the second bedroom. 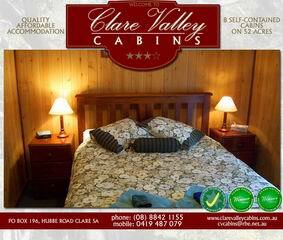 A sofa bed in the lounge room completes the bedding arrangements. 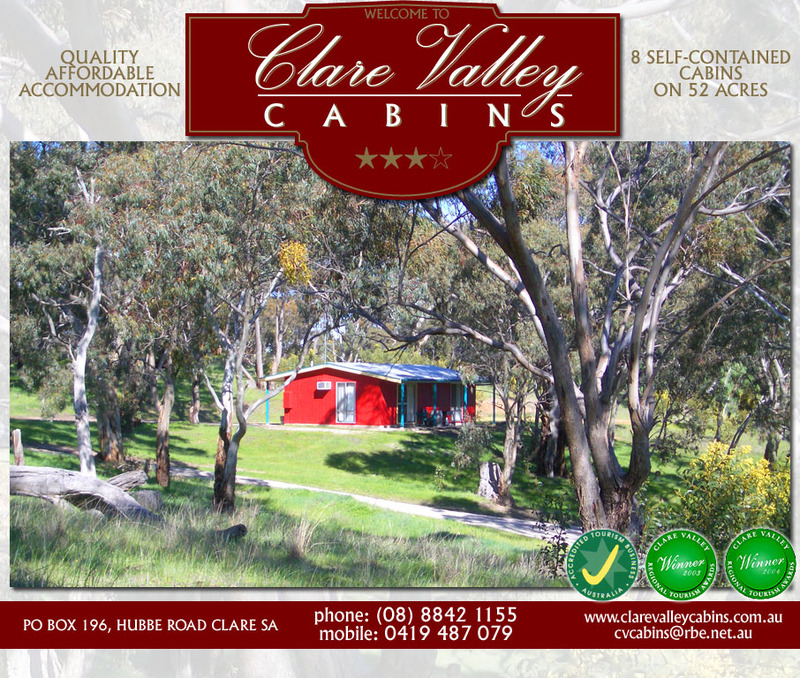 Both units have private views over bushland. These units are also ideal for accommodating a small group who want to socialise or enjoy their privacy, any time they like. Each cottage is uniquely decorated and features a romantic wood fire to ensure you're cosy and warm and reverse cycle airconditioning for extra heating or cooling as required. A stay in Teddy Bears or Gumnut Cottage will tempt you to return and recapture the experience, or try another of our cottages.